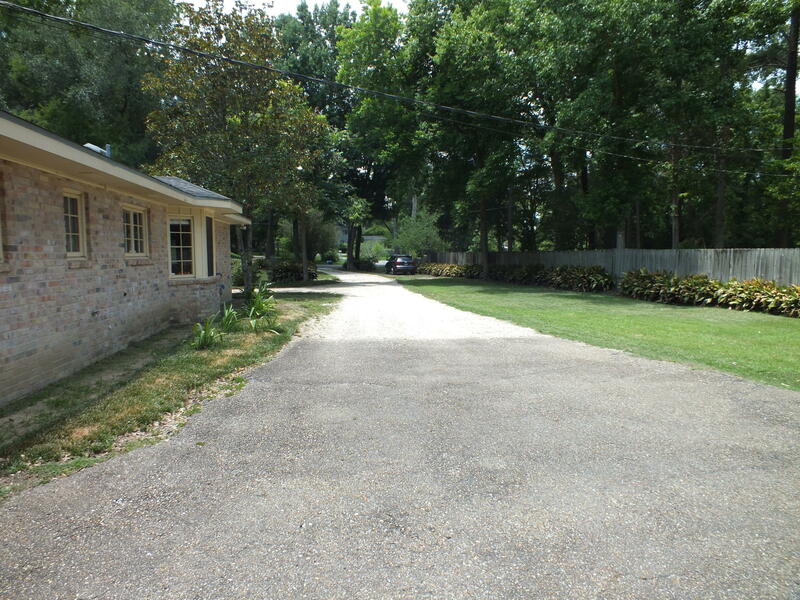 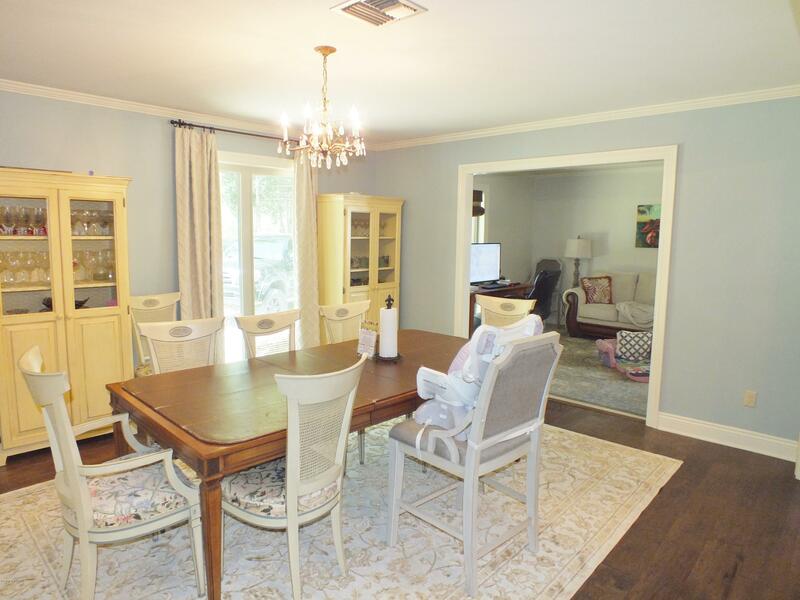 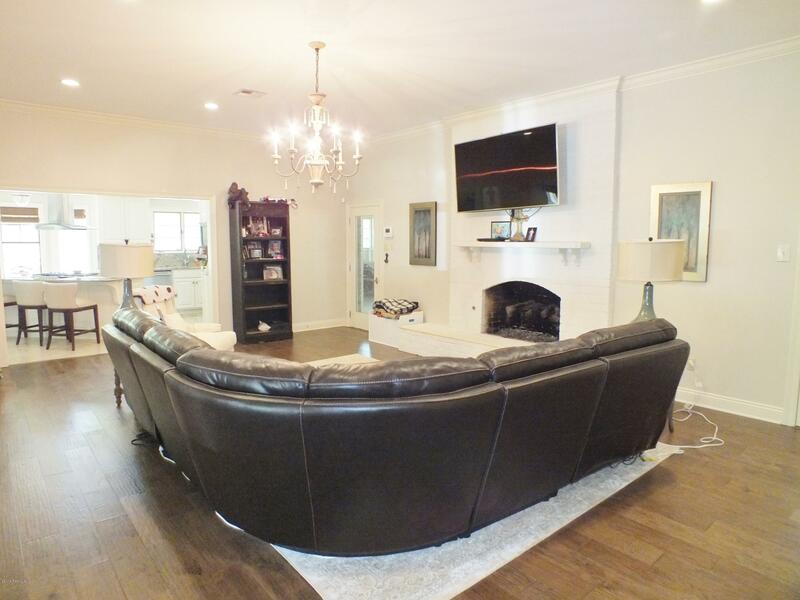 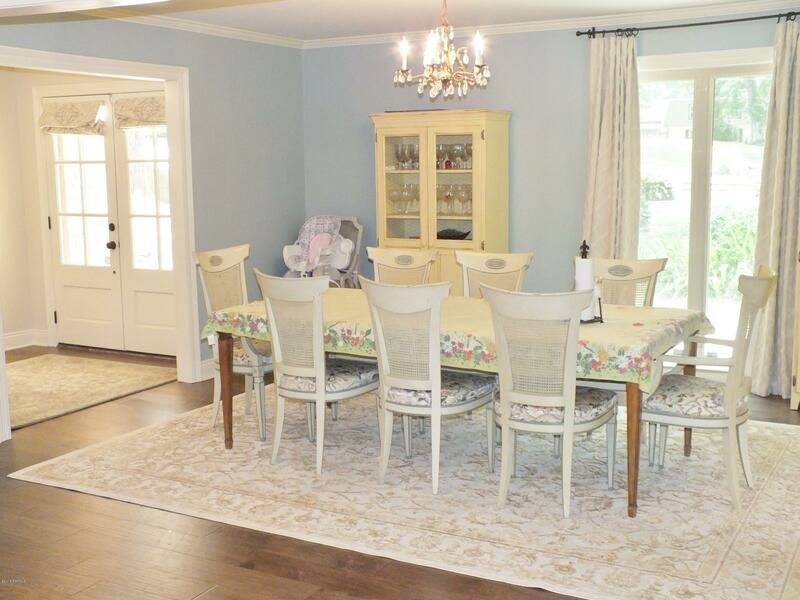 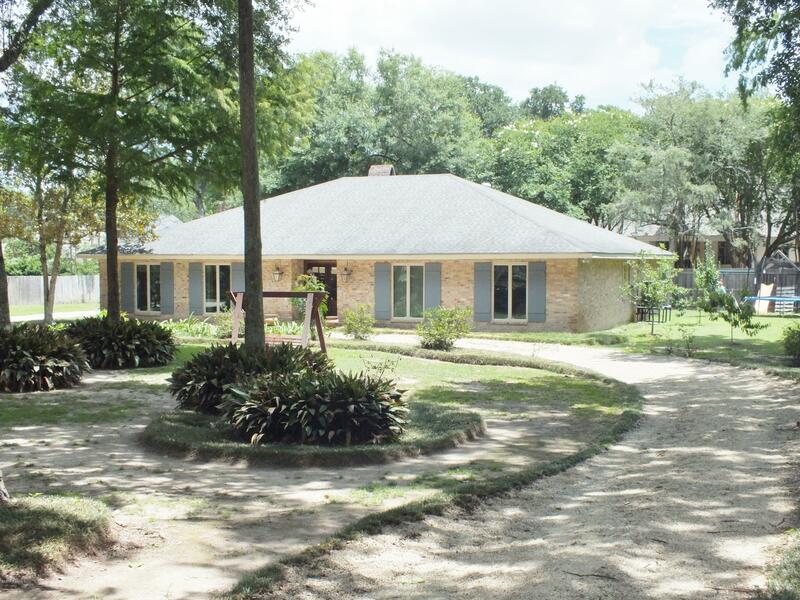 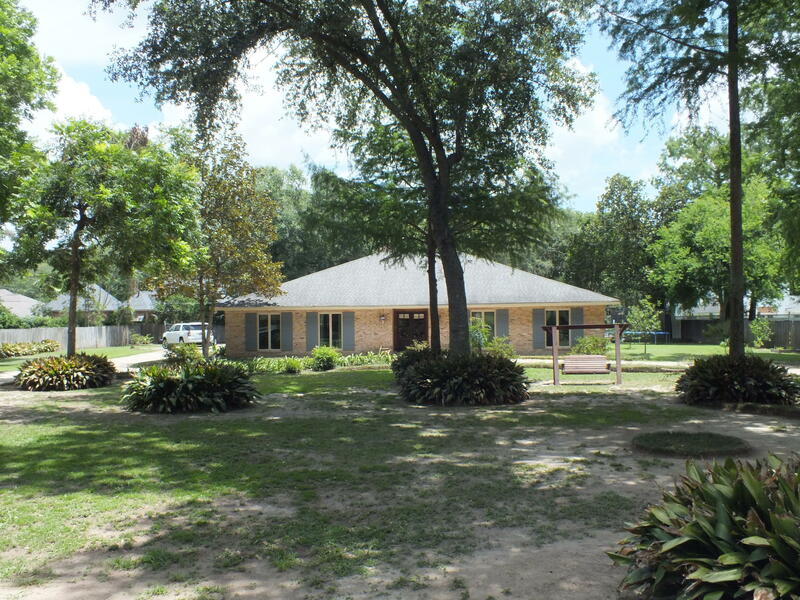 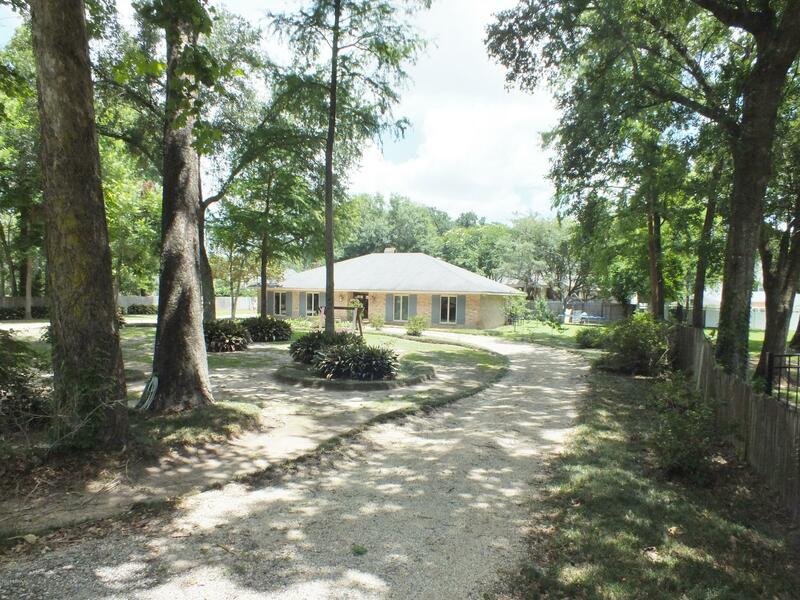 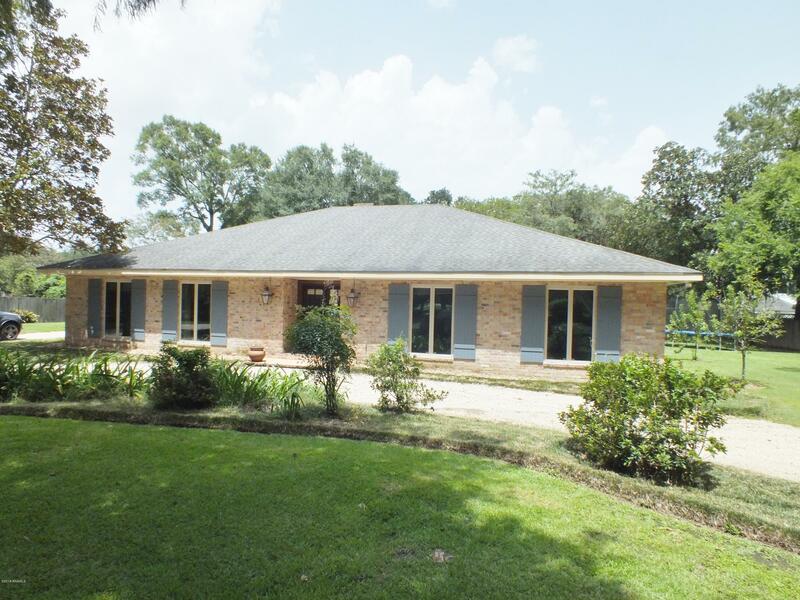 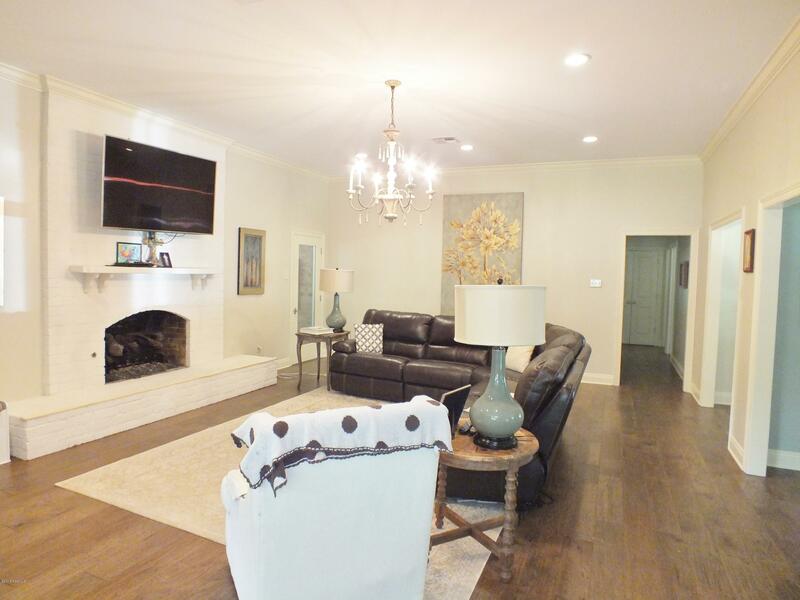 If you are looking for a home on a 3/4 acre lot in the heart of Lafayette that has been remodeled from top to bottom then take a look at this one. 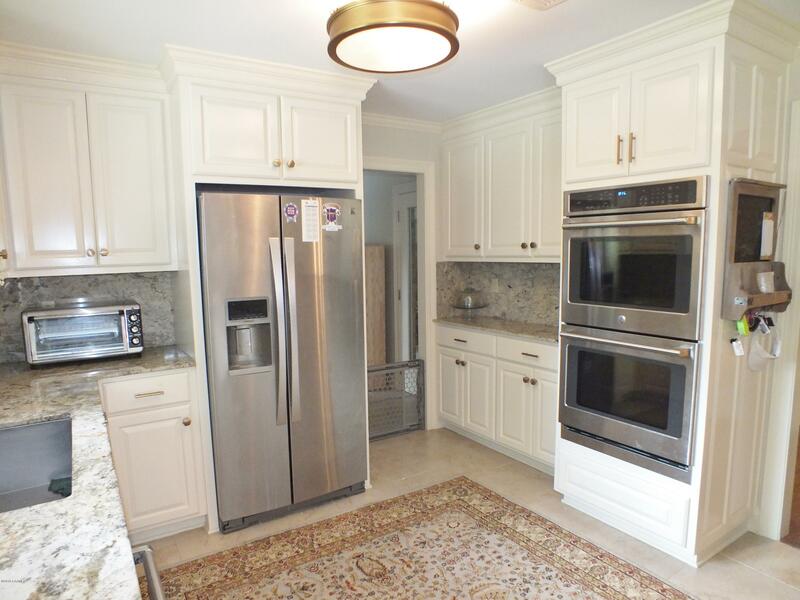 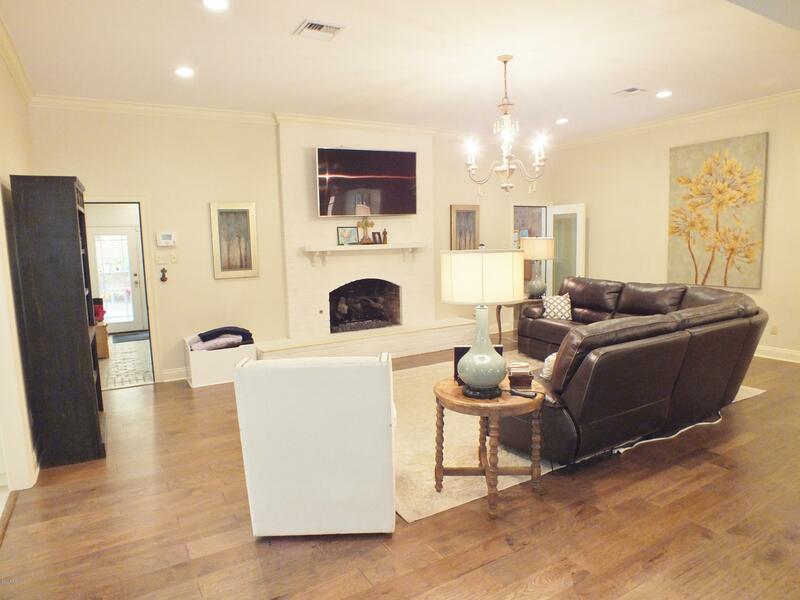 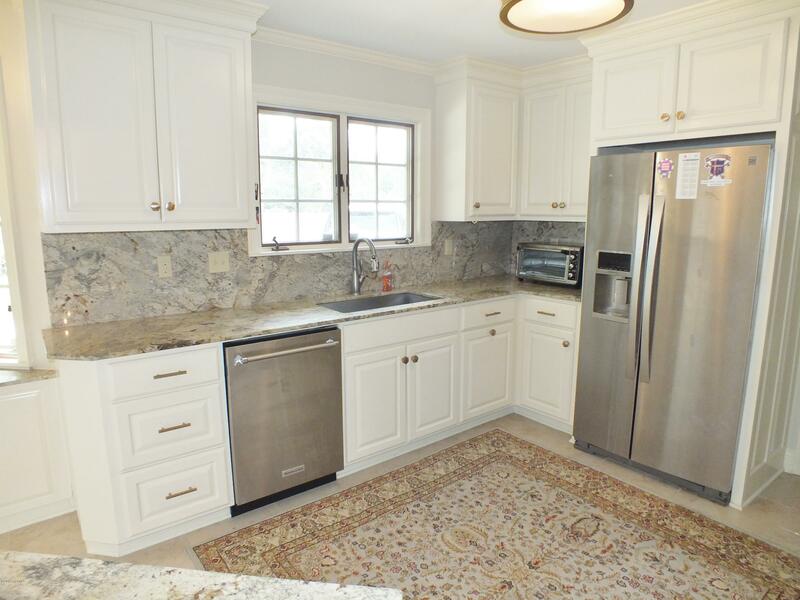 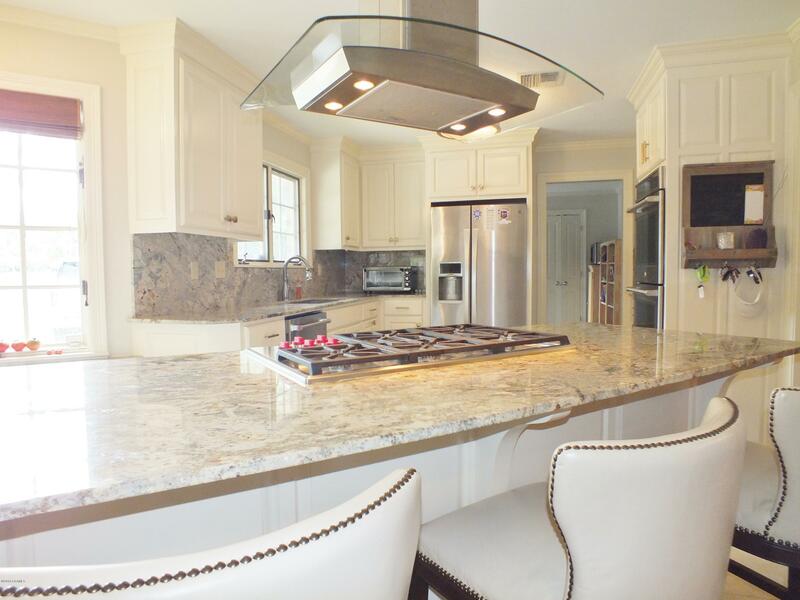 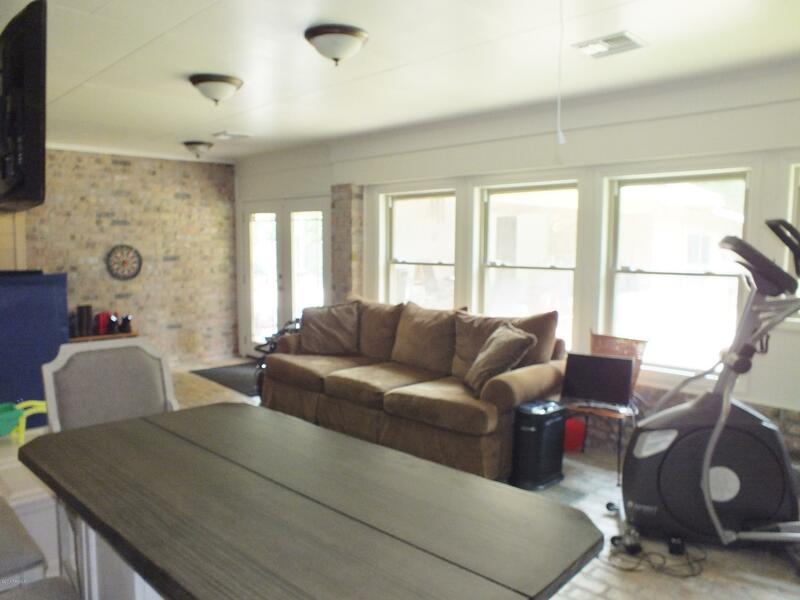 Everything is has been replaced including the Trane high efficiency HVAC, engineered wood throughout the living, hall and all bedrooms, new cabinets, slab granite throughout, fixtures, stainless appliances including a wolf cooktop and double ovens. 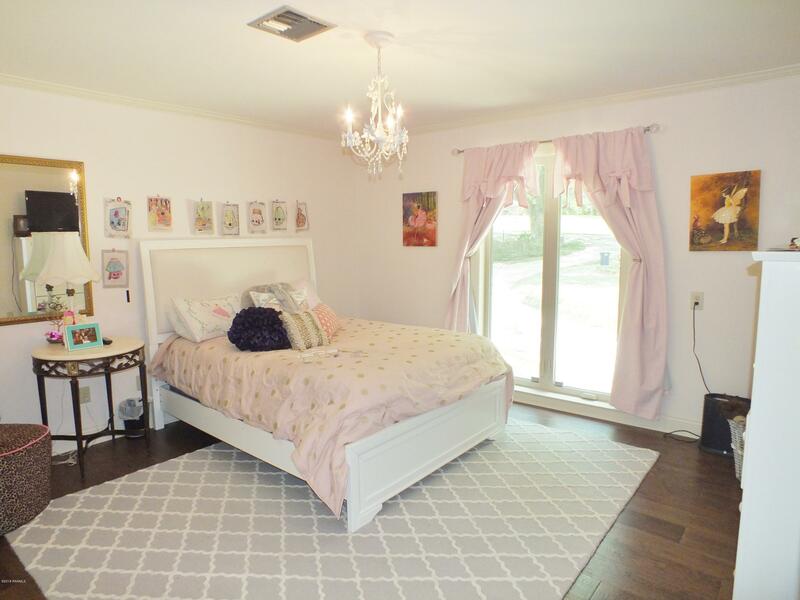 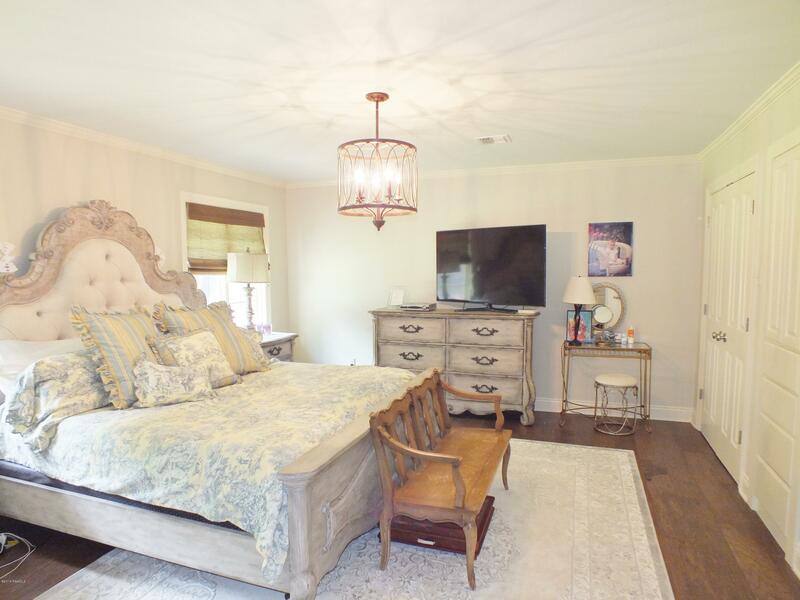 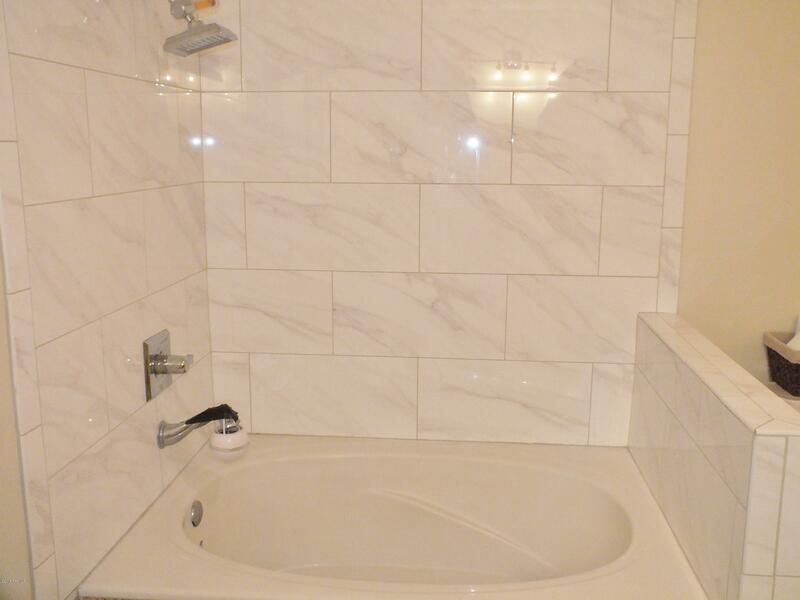 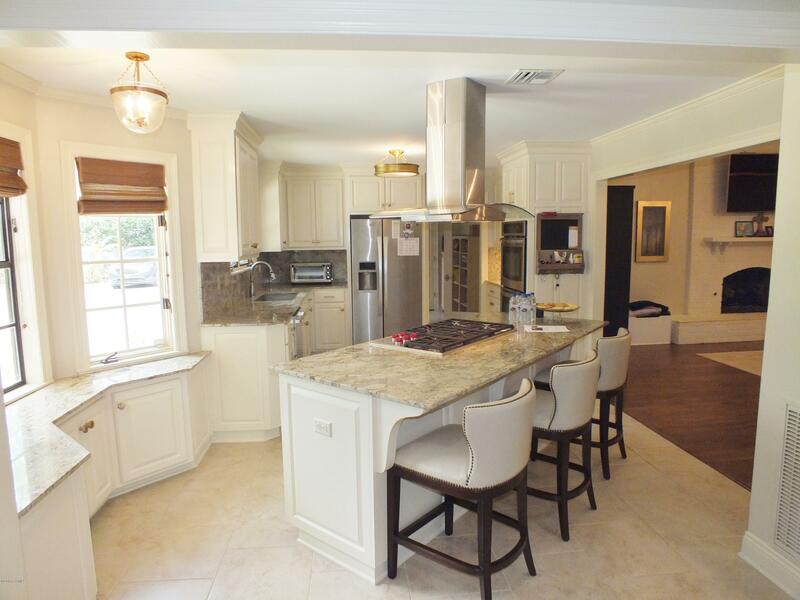 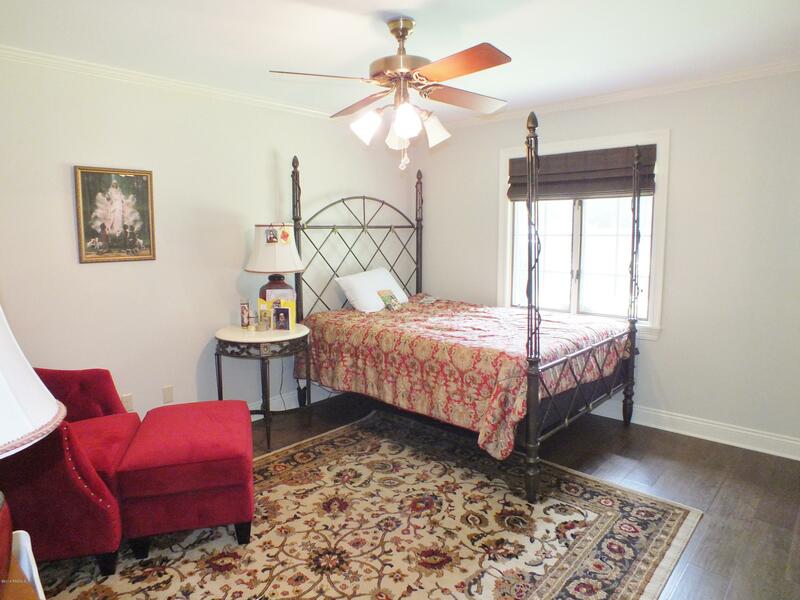 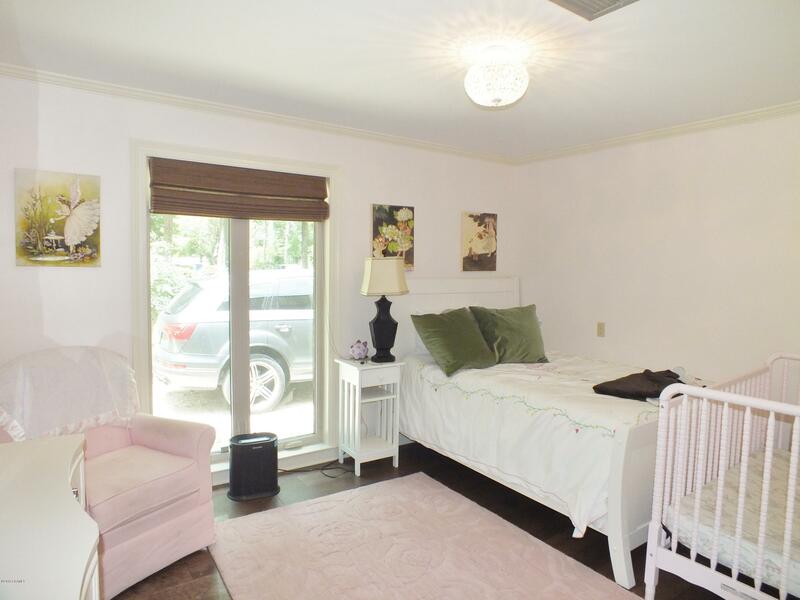 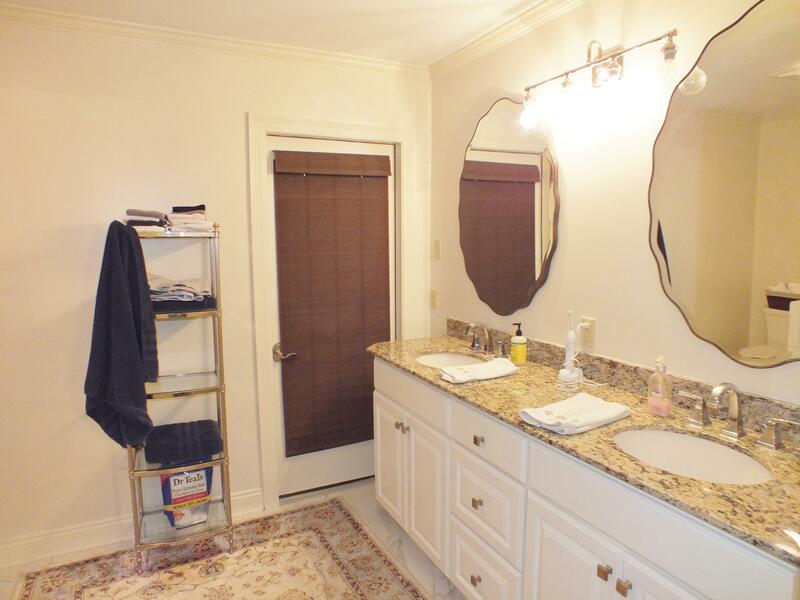 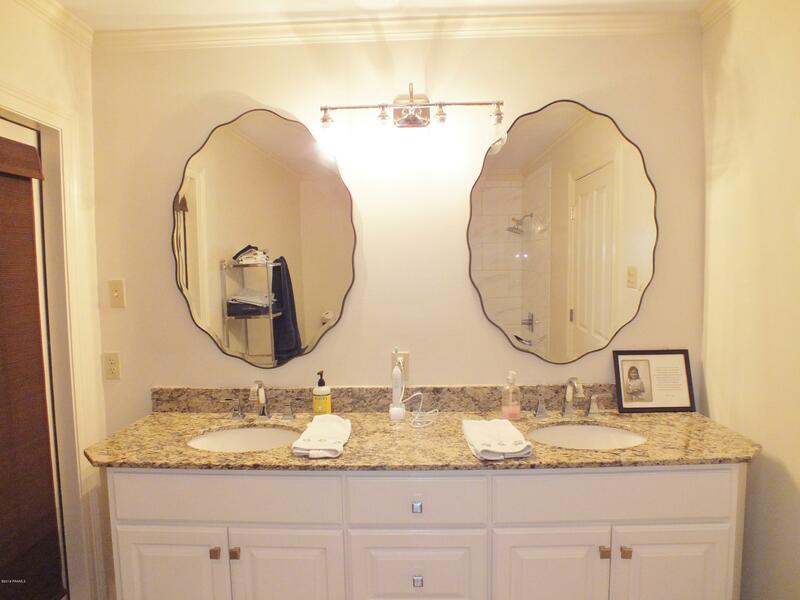 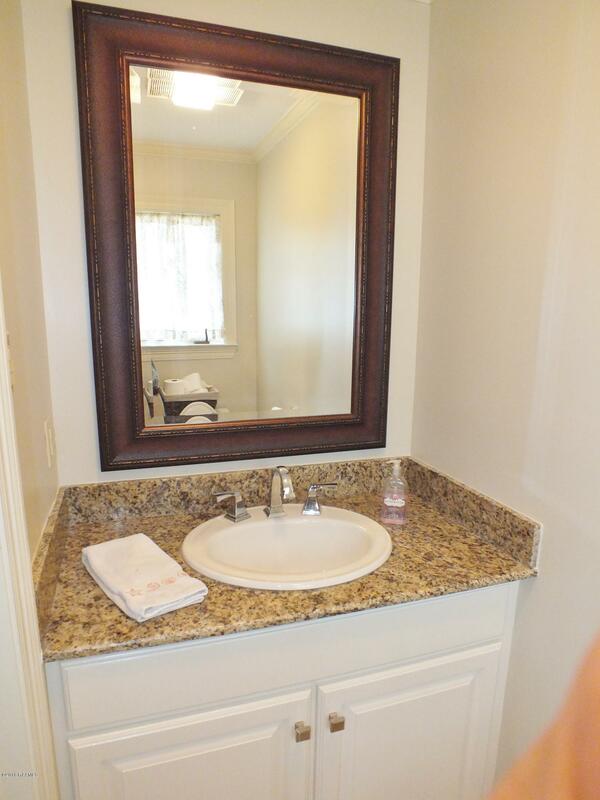 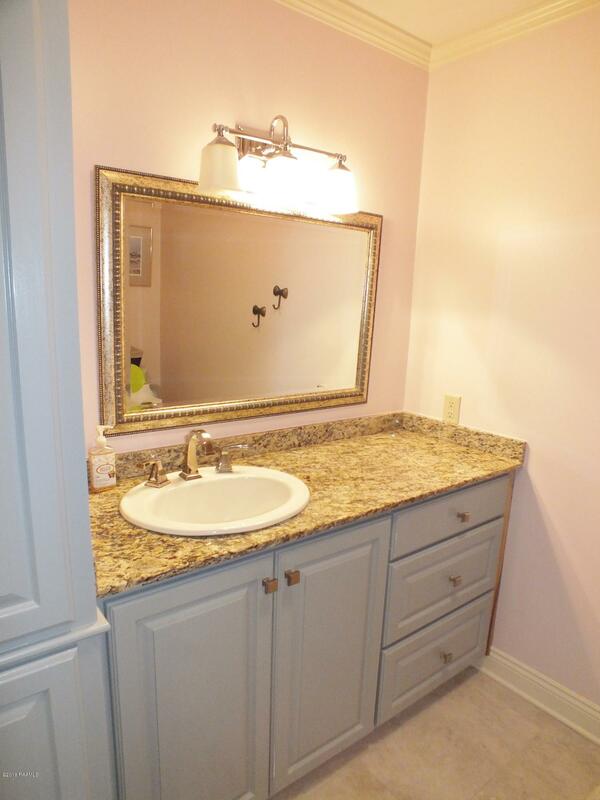 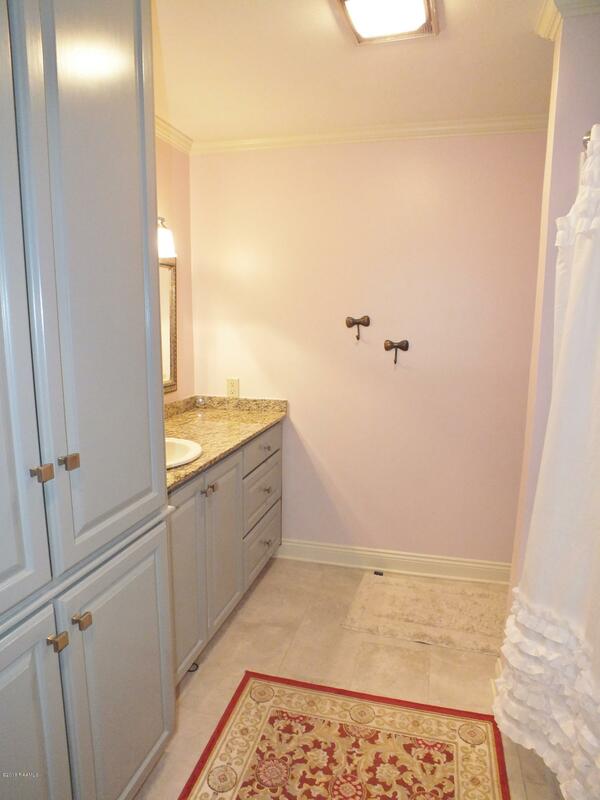 All the bedrooms are large with the master suite having his and her closets and an updated bath. 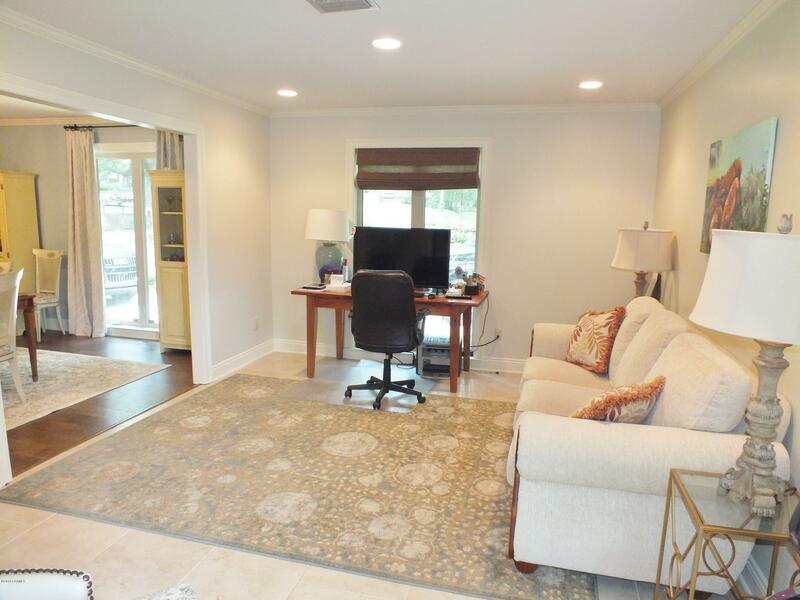 The plan is open and includes a keeping room/office, dining room, heated and cooled sun room, 4 bedrooms, 2.5 Baths and a gorgeous kitchen. 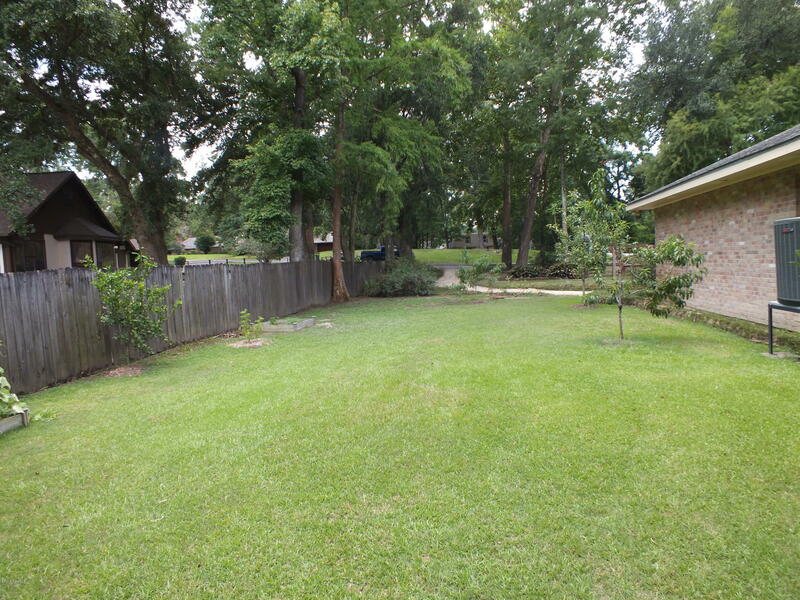 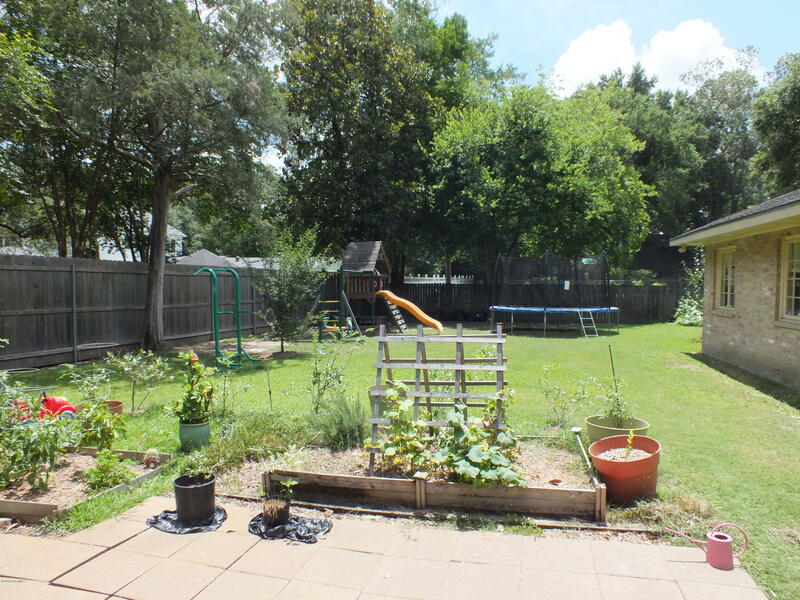 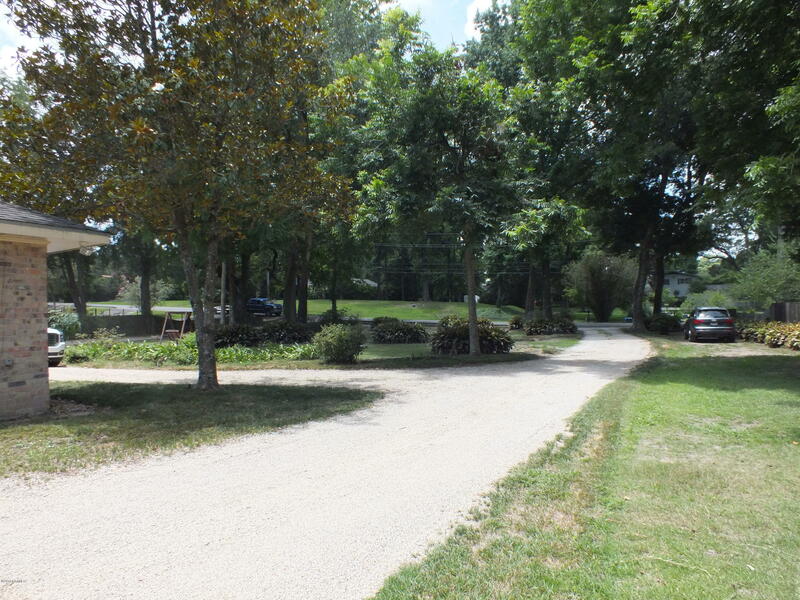 The large 3/4 acre tree shaded lots is one of the best parts and has lots of fruit trees, tons of guest parking and a shop behind the garage to top off.